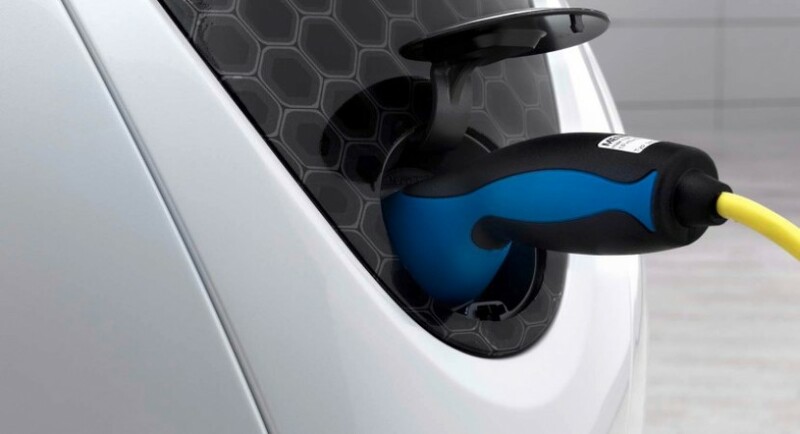 After we talked few days ago about the electric scooter prepared by the people at Smart for the Paris Auto Show, now, we have completely details and photos on the Smart’s electric scooter. They also revealed the name, that is eScooter. Not only the cars are benefiting from electric powertrains, the scooters, the better choice of reaching from point A to point B in the crowded cities of the world. People from Smart are aware that the scooters era is not finished yet and they are permanent improving the technology that regards the little vehicles. The batteries need about five hours to charge completely. 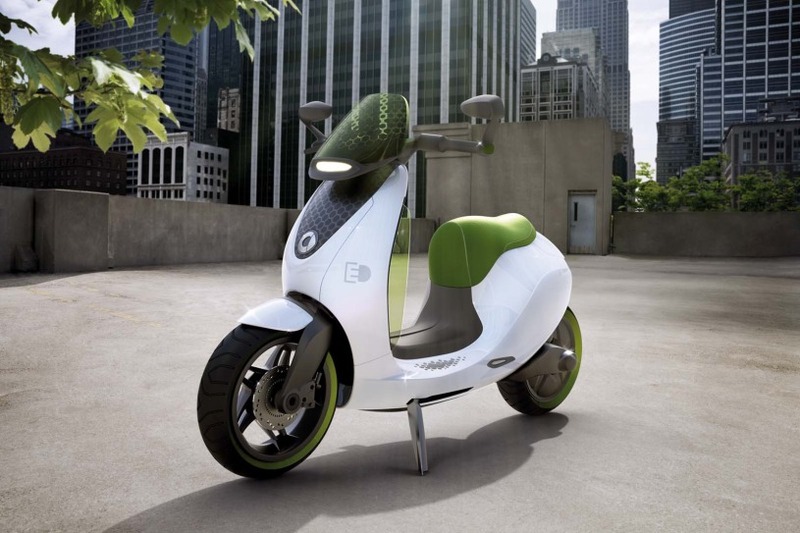 The Smart eScooter benefits from an electric engine placed in the rear wheel. 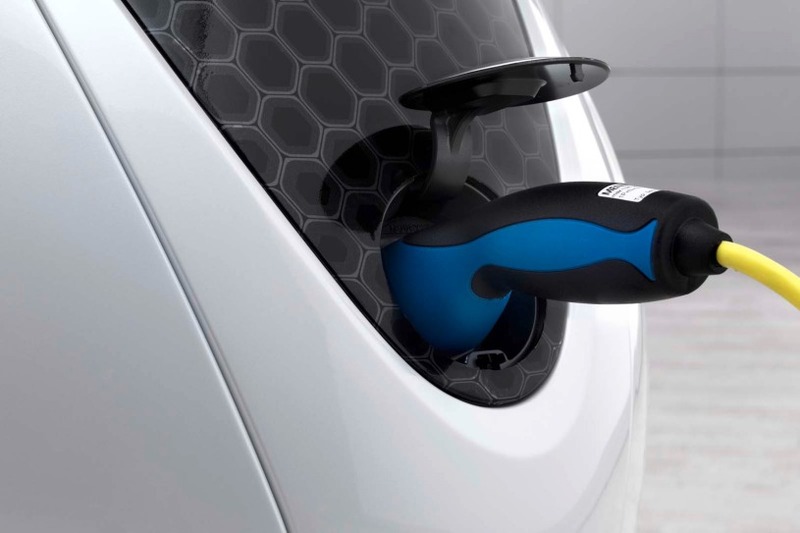 The 5-horsepower electric engine si able to offer an autonomy of 100 kilometers while the top speed stops at 45 km/h. 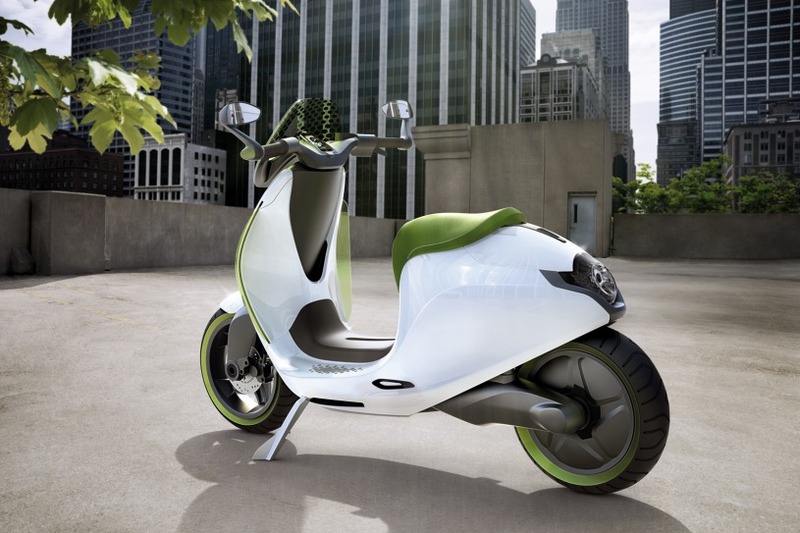 The electric scooter expected at Paris Auto Show comes with an ABS system and an airbag for increased safety. Is this the next Smart Roadster model?